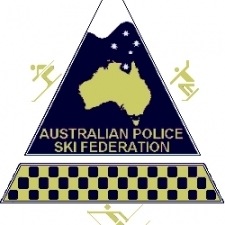 The Australian Police Ski Federation Inc is an incorporated sporting body, regulated by Rules and administered by an elected committee, which is responsible for the business of the Australian Police Ski Federation Inc and the organisation, administration and operation of the “Australian Police Winter Games”. 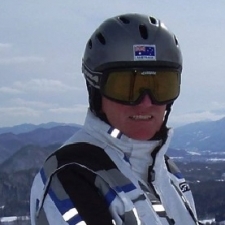 Gary – NSWVice PresidentThe Vice President's role is to assist the President with getting things done. 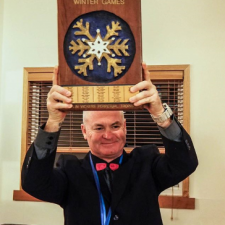 He is responsible for organising sponsorship and publicity, the coordinating of the photography during the games, and to liase with members of all teams competing in the games. He is a Scorpio who likes water sports and his favourite colour is red. Do not hesitate to contact him if you have any enquiries. Sean (Netto) NSWSecretaryThe secretary's job is the same as most - get coffee for the rest of the committee! Seriously, the secretary will manage all the corro for the APSF and APWG. If you want anything on the agenda for the Annual General Meeting then you better write to the secretary! He is also the websites administrator. 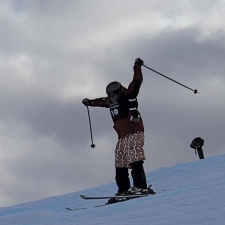 Committee nickname : "Netto"
Mark (Saurus) – NSWRace CoordinatorIf you want to win a medal be nice to this bloke. He decides what category you race in and who gets what medal. 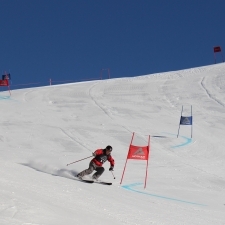 The Race Co-Ordinator looks after the organisation of the races, the timing and the correlation of the results. 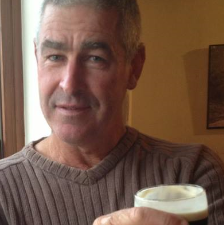 He doesn't have time to have fun during the race week - so be nice and buy him a drink… Committee nickname : "Saurus"
Paul – QLDTreasurer The treasurer's job is to look after the money and get the books audited as required by the Rules. The treasurer pays the bills, and coordinates the receipt of entries and payments. Paul assists with the building of the snow bar and insuring the beer is cold and there is plenty of it!